There's a big weekend of music! 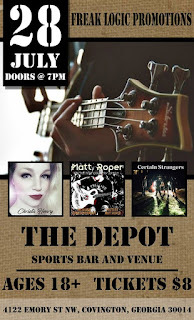 Two local bars w/ great bands, great food & large dance floors for you to get your boogie on are having some great shows! 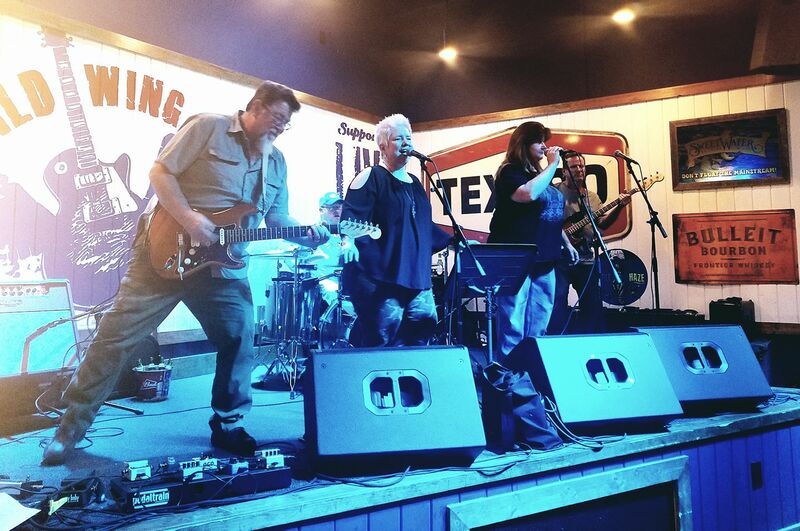 At Five O'Clock Bar & Grill on Friday night, the Steel Rose Band returns after blowing everyone away at their first show last month! 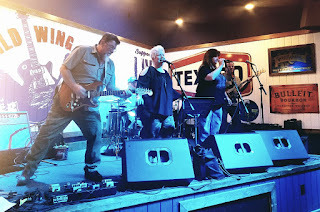 These guys rock & play a mix of Classic Rock, 80s & 90s rock, and a little bit of country. Then on Saturday, No Limitz returns to the Five. These guys are great and always blow away crowds with their wide range of music! "Everything from Etta James to Alice in Chains," to everything in between, this should be a fun one! 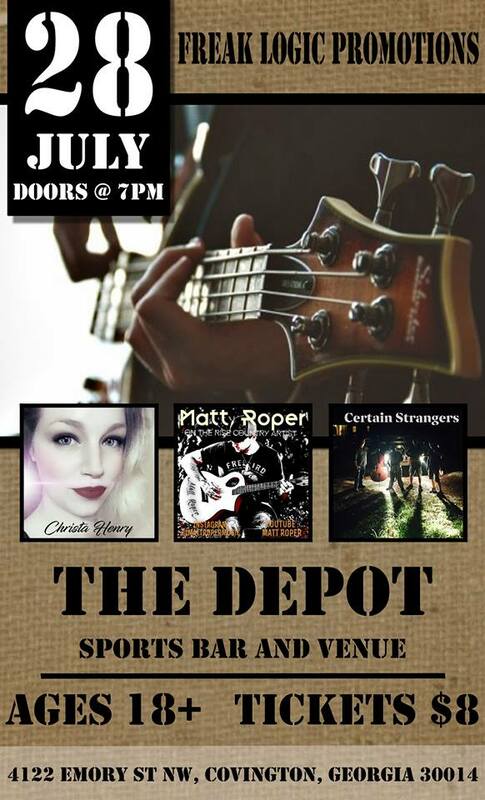 And also on Saturday the 28th, The Depot Bar & Grill is hosting a "Support Our Local Bands" event. Several local groups & artists playing original music will be doing sets. Doors open at 7PM & the music starts at 8. Tickets are $8. 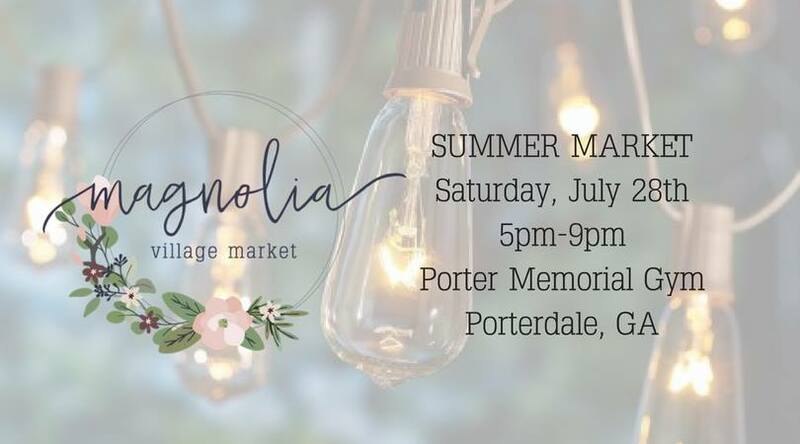 The Magnolia Village Market's first Summer Market will be held in the open-air Porter Memorial Gym & promises "Fun Under the Sun." 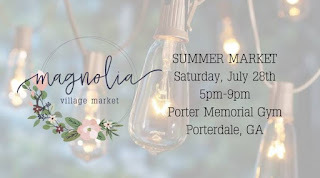 Join Magnolia Village Market for our first Summer Market! Enjoy shopping, local fare, beverages, live music and a sunset yoga class! It's an evening of fun under the beautiful Georgia sunset at the open-air venue in Porterdale, GA.
Magnolia Village Market supports 30+ local vendors and artists at each Market. Also, the Covington Art Walk we talked about a couple of weeks ago that got postponed due to bad weather is rescheduled for Saturday from 5 to 8PM. Come check out all of the fabulous artists we have here in town. They'll have all of their works on display on the sidewalks of the Covington Square! And don't forget about Friday night Karaoke on the Square! 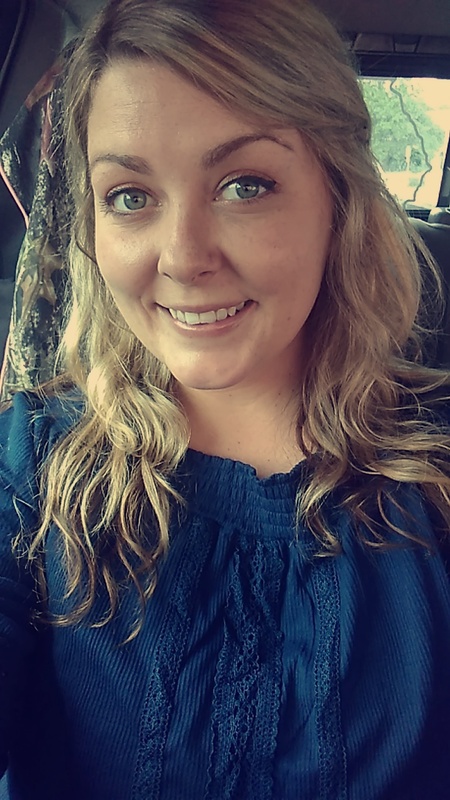 Okay, y'all, see you next time!